Alan Morris, Tangle & Mateusz vs. Lele Troniq, Ellie Lawson & Matt Bukovski, Sequentia Presents Daniel Garrick, W&W & Ummet Ozcan and more. 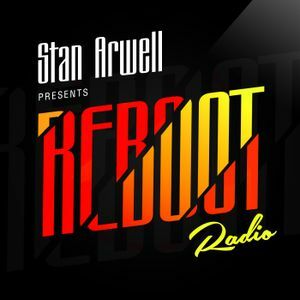 Hello everybody and welcome to Reboot Radio with Stan Arwell episode 002! This week you will hear hot stuff from Armin van Buuren, Alan Morris, W&W, Ummet Ozcan, Lana Del Rey, Mateusz, Lele Troniq, Tangle, Matt Bukovski, Ellie Lawson, Nitrous Oxide, and more! + GUEST MIX with OST & MEYER! Push the button and enjoy the sound!